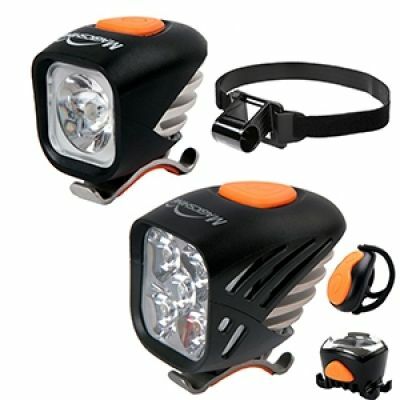 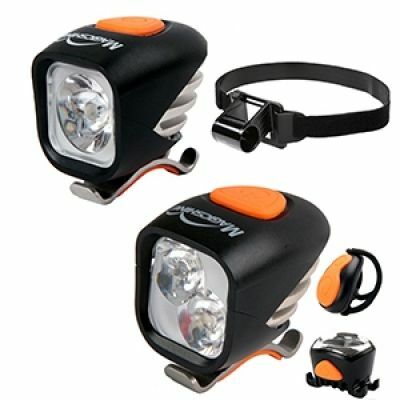 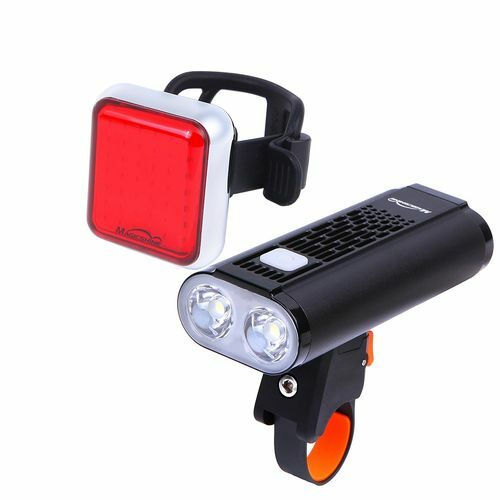 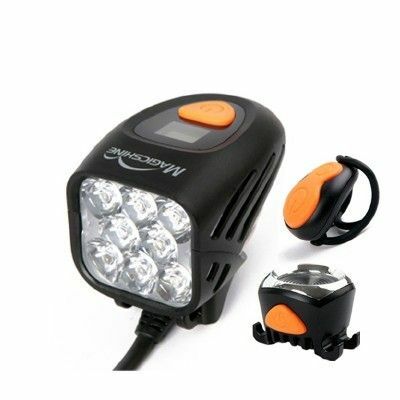 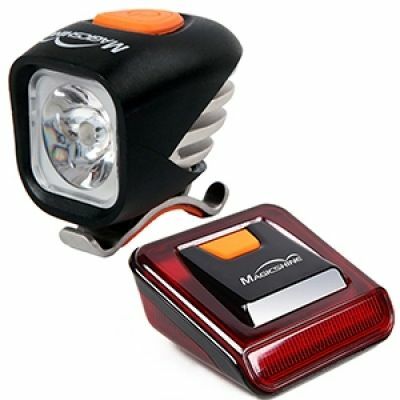 Here at Bike Lights UK we see the popular combinations that customers add to there orders. 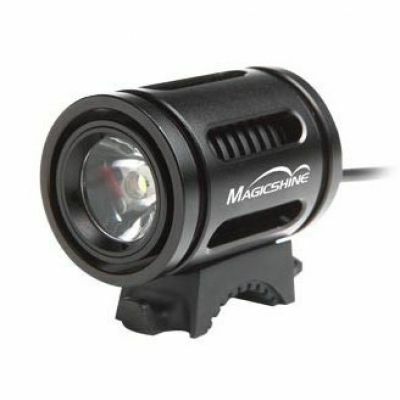 We also have extensive knowledge of the ranges we sell and we know which Magicshine Light combos work best for different people. 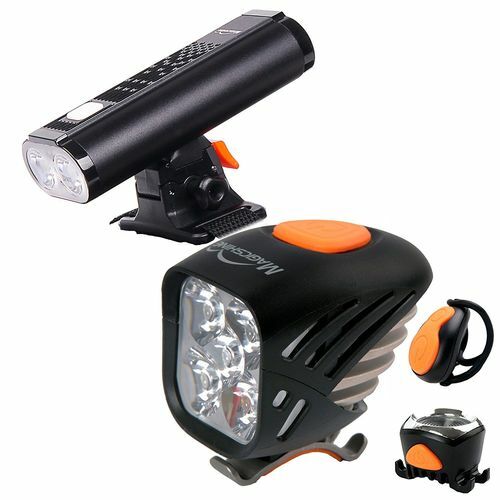 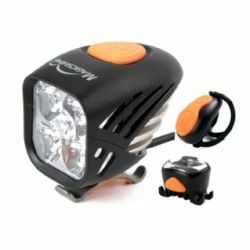 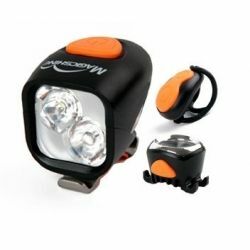 if you are a commuter or a serious down hill trails rider we have put the best combos together plus we have included discount on our best light combinations. 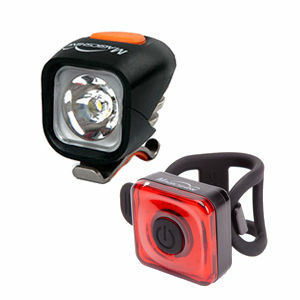 We have out together the following packages based on your popular purchases this year.